Fairy 壁紙. The night fairy wallpaper.. HD Wallpaper and background images in the 妖精 club tagged: fairy night art fantasy wallpaper. I WOULD LOVE TO SEE THEM AND HAVE ONE FOR A FREIND SO I COULD TELL HER HOW I FILL. 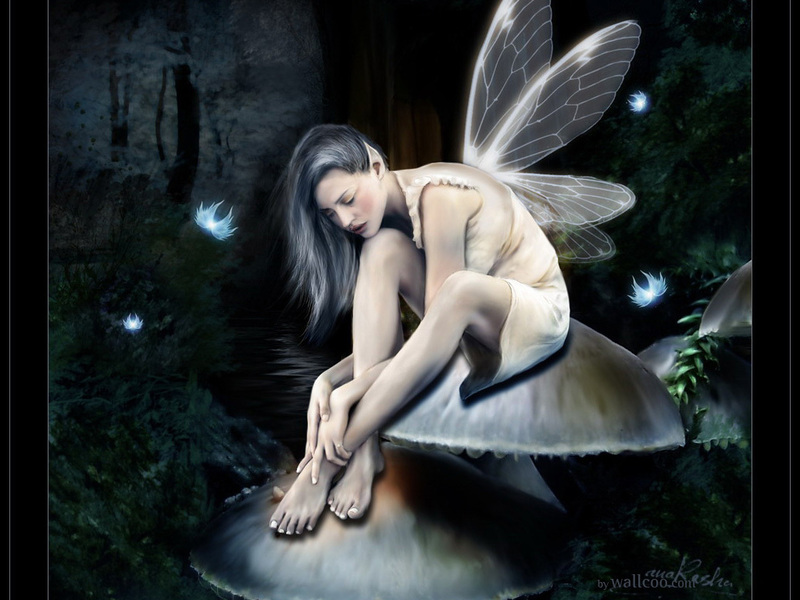 I LOVE FAIRIES AND ANGELS!! !